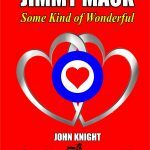 Short Description: A portal to a fictional Mod universe where reality meets fiction..
My website and blog is called ‘Zen and The Art of the Sixties Mod novel’ (https://johnknightnovelist.wixsite.com/mysite/blog)is one source of information about my novel: ‘Jimmy Mack – Some Kind of Wonderful’. 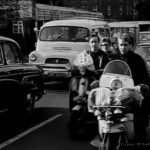 The blog is also also about many aspects of writing a novel about Mods and the Sixties, updating progress on follow up novels as well as looking at Mod as “a way of life” through images and music. 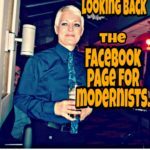 Looking back is a Facebook group for lovers of the 1960s mod scene. 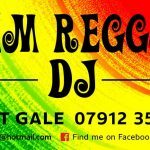 Post your tunes, pictures up and coming events etc..and most of all enjoy. Short Description: The Dungeon was an iconic club in Nottingham, one of the first catering for the demands of a young Mod audience looking to hear good music and live bands, dance and generally show off. The Dungeon was open between 1964 and 1968, playing soul, Motown, jazz, blues, r&b featuring live bands and artists from America and the UK, such as Little Stevie Wonder, Wilson Pickett, Inez & Charlie Foxx, the Who, Small Faces, Steam Packet and many more. 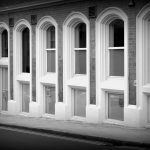 This is both a website and blogsite containing listings and information about those who played there, the music played and the people who went – who were they? What clothes did they wear? Where did they buy the clothes? Where are they now? An attempt to define and document everything about those times. The Secret Shop is a Vintage and Craft shop within the Storehouse Café (A Pay as You Feel Café)in Bradford, we are open Tues to Thurs, 10am to 3pm, but please look out for our Pop Up Events which are usually held on a Saturday. We have a wonderful range of Vintage Clothing and Homeware specalising in the 1950’s through to the 1970’s as well as a wonderful craft range which includes also includes fabric to buy. Come along and chill out at the café and visit us in The Secret Shop. Business Address: 116 Caledonia Street, Bradford, West Yorkshire. 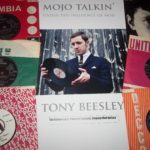 This website is the official source for all of the in-print books by Tony Beesley. All copies are signed and personalised dedications are available on request.